"When mind & soul merge, music becomes meditative"
Prakash Hariharan is a classically trained electric mandolin virtuoso who has been performing South Indian classical (Carnatic), contemporary and film music for more than 20 years. His formative years were spent training under Mandolin Sri. U.P. Raju and Vocal & Vainika Vidhushi Smt. Padma Veeraraghavan. He is an All India Radio – national level music competition winner and grade-B artist. He is also a recipient of the CCRT Central Govt. and Bharat Kalachar scholarships. 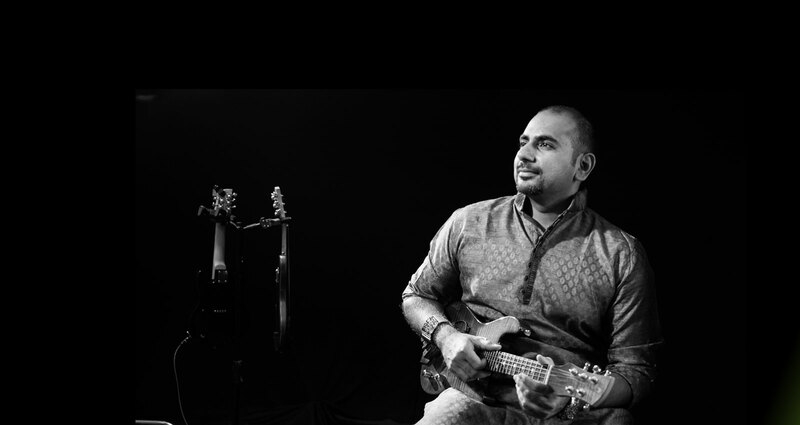 In addition to his classical works, Prakash performs original contemporary music under his brand Mandolin Prakash LIVE! He has collaborated and commissioned film works for the finest artists in the popular Indian music industry including the likes of A.R. Rahman, Harris Jeyaraj, Imman, Rex Vijayan, Anirudh and more. Prakash has released several albums to date. These are available for digital purchase on Bandcamp. He has trained students worldwide, in Carnatic instrumental music for more than a decade through private direct / online lessons. Prakash has recently launched two music brands. Prakash is also a professional voice-over artist, a semi-professional cricketer and an avid fitness enthusiast. In his classical performances, Prakash renders traditional compositions, focusing on representing the vocal phrasing on his instrument. This revered and highly classical approach is known as the gayaki style. Backed by traditional accompaniment – mridangam, violin, ghatam, kanjira, thavil - Prakash’s concerts focus on intense flights of improvisation. 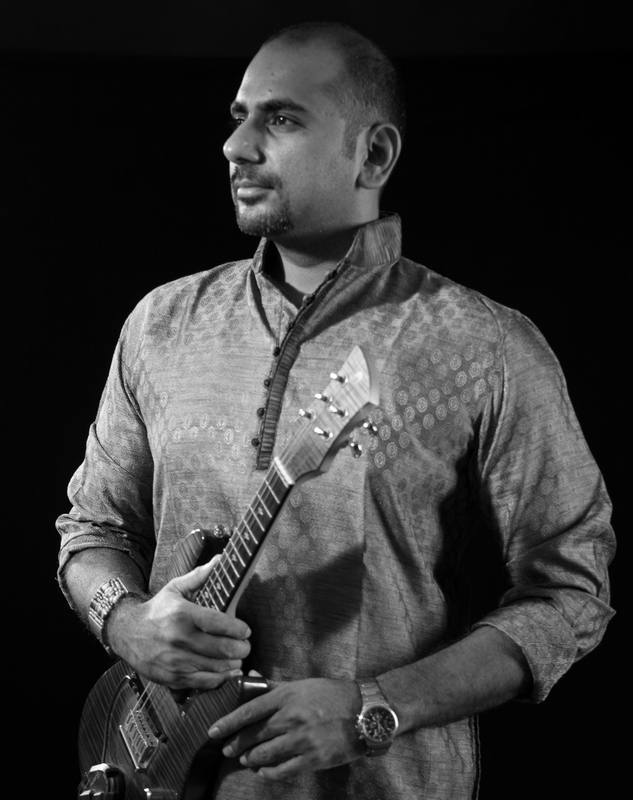 In addition to his classical work, Prakash continually works with musicians from other genres and styles. Whenever he takes on a project, however, he ensures that the core elements of each genre are brought to the fore, preserving the intricacies of each tradition while striving to create something greater than the sum of its parts. Prakash has extensive experience as a composer and arranger on pop and commercial projects. This has included ad jingles for Nathella, Panasonic, Narinyas, song composing (albums / films) for Aid India, YAS (Vasantham TV, Singapore), and music for gaming and other media streams. He has also done voice-over work for radio and television ad commercials including RMKV, Lyca Mobile, Big 92.7 FM etc, Disney animation projects and corporate training projects. 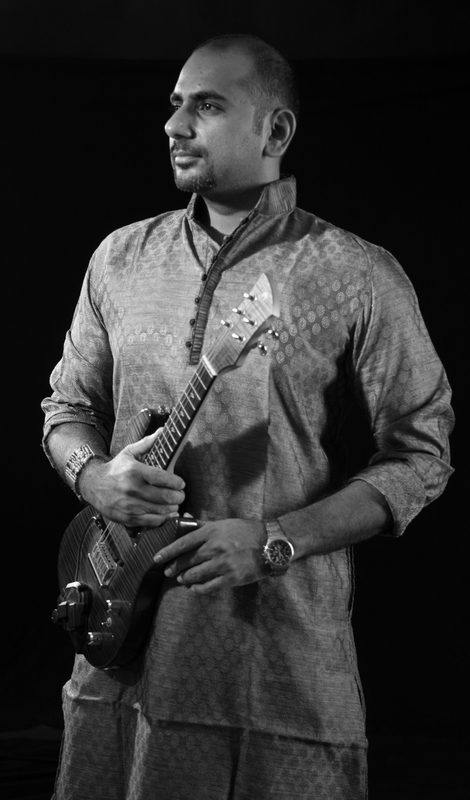 In addition to his classical and fusion work, Prakash is a seasoned session musician, playing on a wide variety of music projects. He is available for studio and live projects, film and non-film. He is able to tailor his style to the needs to the project / musician / composer / company. Some of the leading composers / musicians with whom he has collaborated include A.R. Rahman, Harris Jeyaraj, Rex Vijayan, Imman, Yuvan Shankar Raja, G.V. 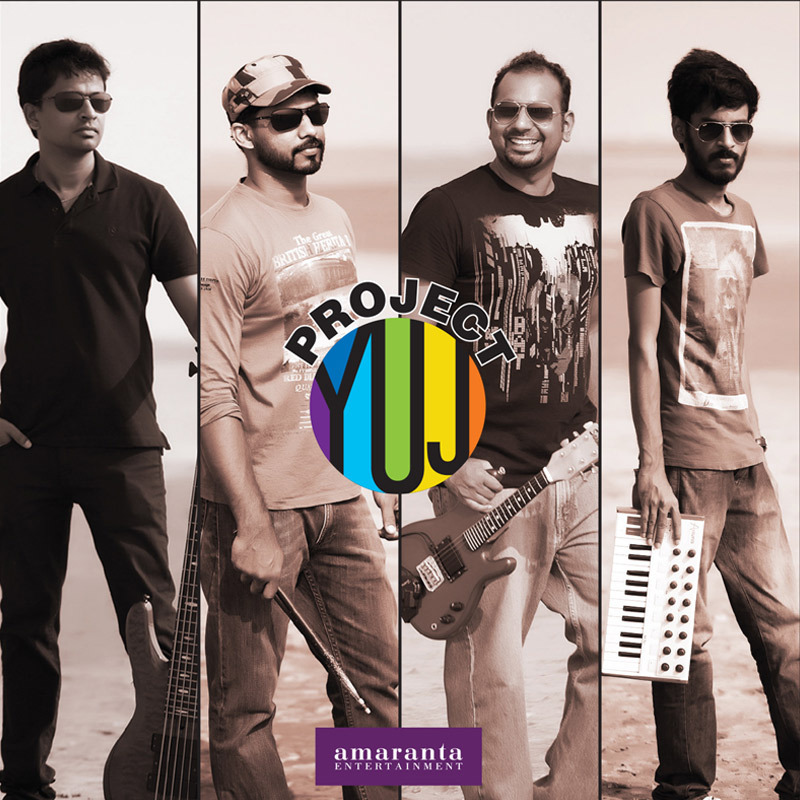 Prakash, Deepak Dev, Ramesh Vinayagam, T.H.Subhash Chandran, Anirudh, Prashant Pillai, Job Kurien, Charan Raj, Karthik, Srinivas, Naresh Iyer, Haricharan. 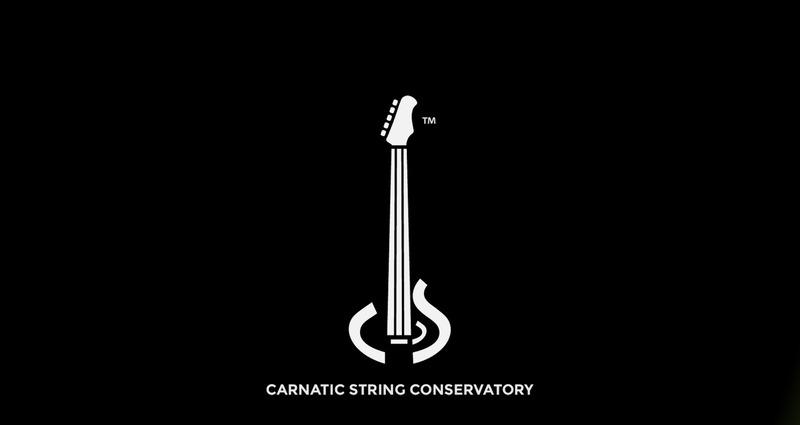 Carnatic String Conservatory is proud to offer the first ever on-demand digital Carnatic mandolin and guitar lessons in the world. Focusing on the fundamentals of South Indian Carnatic music, the academy offers foundational lessons that students can study at their own pace with interactive online learning. 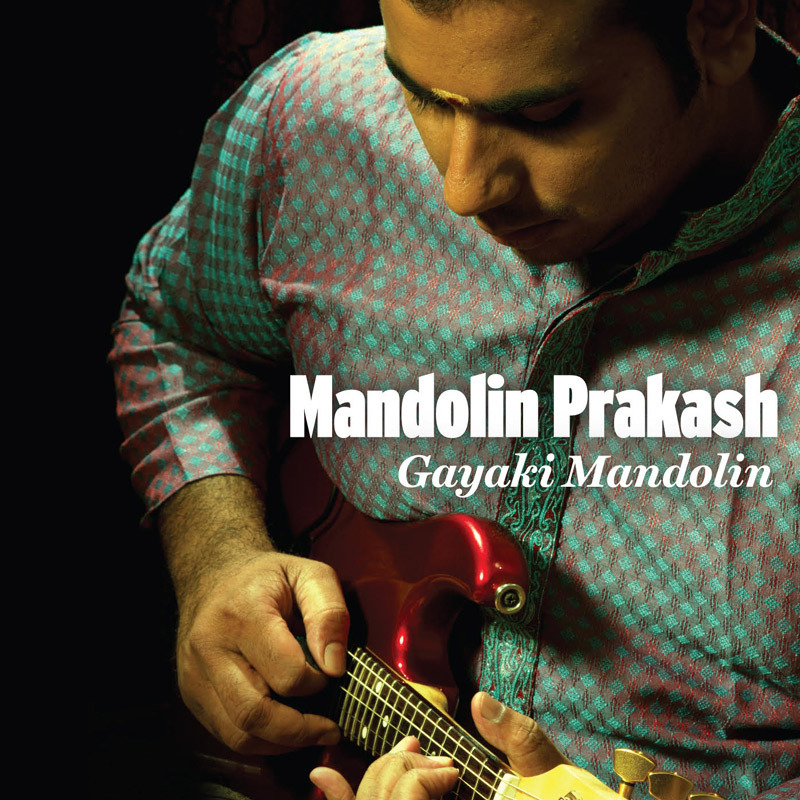 The MP3 is a signature model custom-designed 5-string electric mandolin created by Mandolin Prakash. These innovative instruments are uniquely designed and tailored with Carnatic music’s microtonal melodic nuances (gamaka) in mind. Its ergonomic construction enables authentic rendering of the genre’s traditional subtlety. The MP3 electric mandolin is ideally suited to Carnatic playing. A solid and stable bolt on neck, adjustable bridge saddles, a zero fret and a deep cutaway allowing access to upper registers are just a few of the features that make it by far the best production mandolin when it comes to playing South Indian classical music. I highly recommend it. I recently got the MP3 electric mandolin and I am absolutely in love with it. 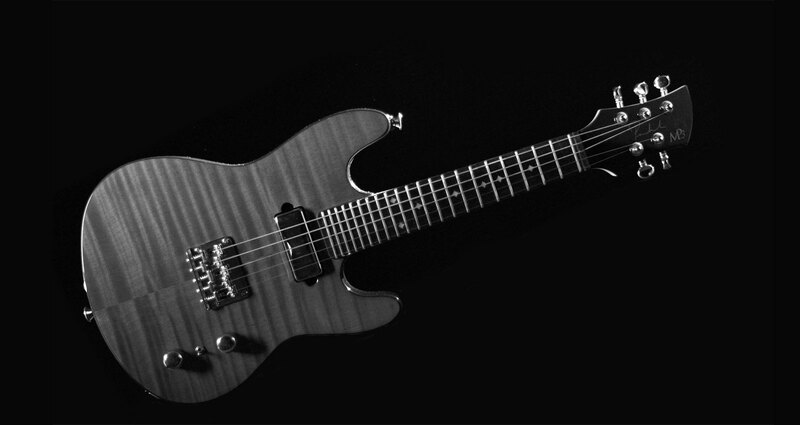 While it is a delight to touch and feel, it produces an even better tone. It comes across both in functionality and aesthetics. I would highly recommend the MP3 to anyone planning to learn or play the Carnatic mandolin. Happy to own an MP3 electric mandolin, a quality instrument with sleek design. Its smooth to handle and pleasing to hear. Being used to acoustic guitars, the MP3 electric mandolin is so easy to practice anywhere and the small fret spacing better suits carnatic playing techniques like Gamakas and Brighas. We will reply to your query shortly.